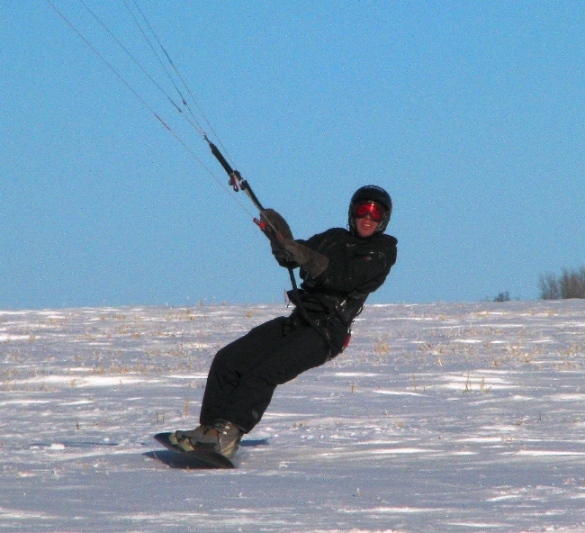 Victor was first introduced to kiteboarding in December 1999 and later in the year 2000 he purchased his first kite. 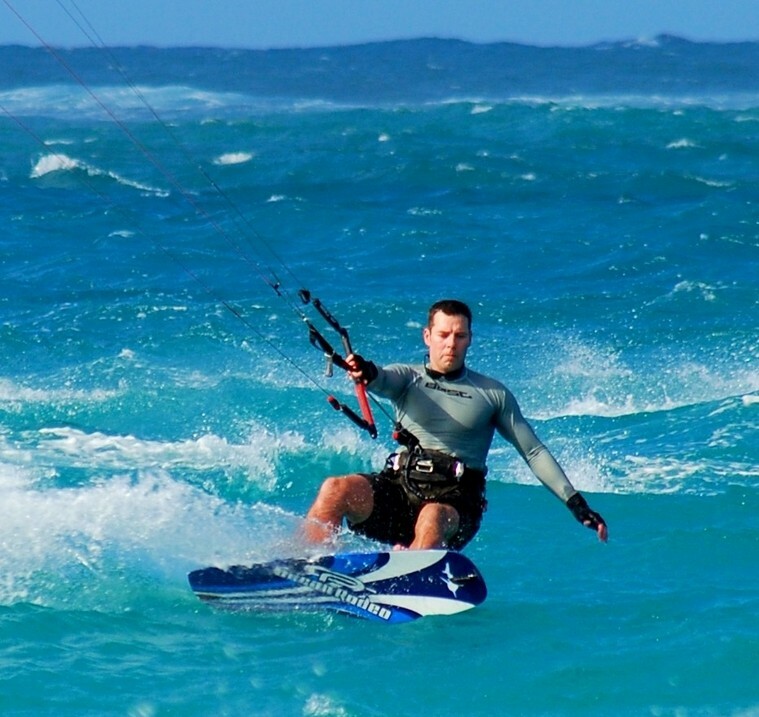 Kiteboarding has become a year round passion for him ever since. "It's so exciting for me to train a new person to kiteboard, I love sharing their experience and seeing their reaction when they realize they are holding the controls to the most addicting wind sport in the world."